Noisy birds are an annoying wake-up call. They can also deter potential clients and customers in a commercial setting. Because many birds are protected by law, professionals and experts recommend humane methods of control. Use products such as spikes, nets, audible deterrents and brightly colored objects to deter the birds from roosting on or near your property. 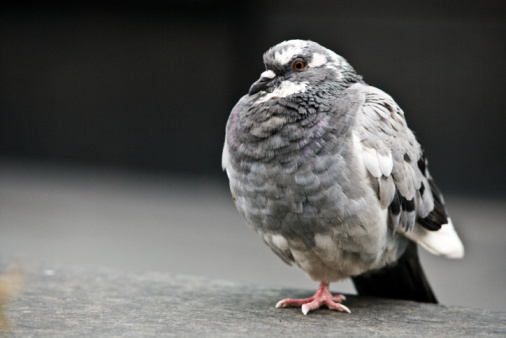 Pigeons are among the hardest birds to eliminate. Install "eye" balloons around the property. Many manufacturers now produce these products. The balloons are fairly large and have either "eye" designs or a replica face of a predator. The birds become frightened by not only the predatory design, but also because the balloons are brightly colored and move in the wind. 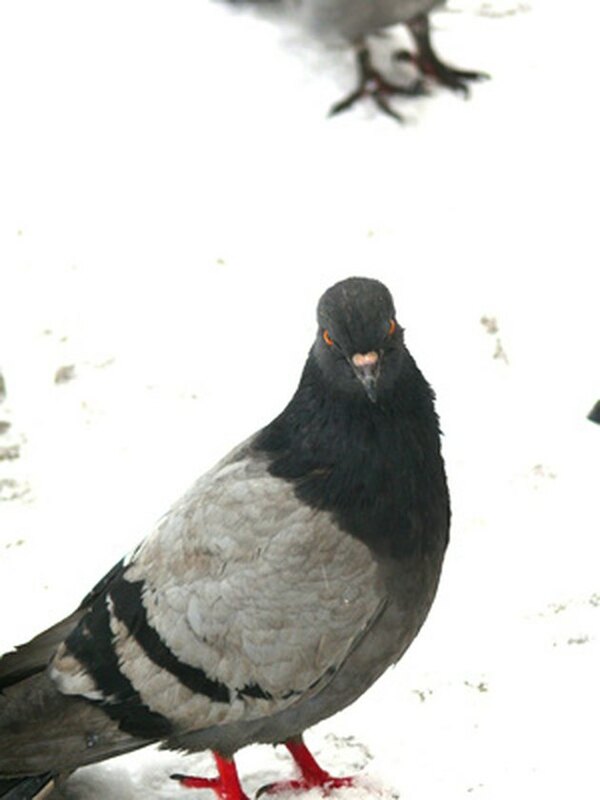 These do not often work on pigeons. 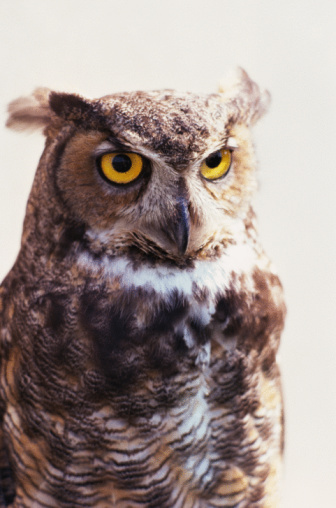 Hang shiny strips of material such as Mylar around your property to repel the birds. The brightly colored strips frighten the birds much in the way "eye" balloons do, they are shiny and move with the wind. Place bird netting on your building. The netting is the most effective product against nuisance birds. They work by simply not allowing the birds access to the building. Nets can be expensive and come in a variety of sizes. Place spikes, found in any retail store that sells garden supplies, on ledges and other roosting places. Spikes deter birds because they cannot land. The birds cannot and will not land on them and will not be injured. Place an electronic box that emits bird calls and predator calls. These boxes are much more effective than fake predators, as the bird "knows" the predator is there even though they cannot see them. Birds can distinguish whether or not a predator is real or fake after time because it is stationary.